Rohan Prakash is a young, hardworking and progressive farmer from Muzzafar Nagar - Uttar Pradesh. 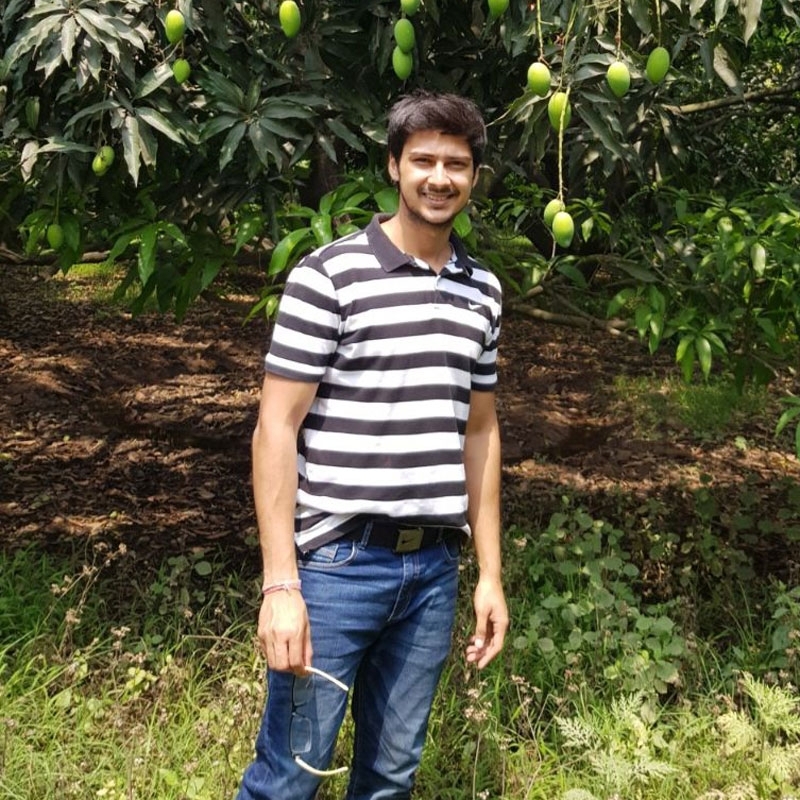 Recently Rohan took over the upkeep of the family orchards and decided to take the plunge into Organic farming. Education and exposure pushed him towards being more reponsible towards what he was offering to people. What started as a passion - has today become full time occupation for this young farmer. Uttar Pradesh has been known to use the maximum chemical inputs for mango cultivation. In such circumstances - deciding to grow organic produce is truly compendable. Nashpati is the Indian variety of pears. The fruit is crunchy and granular. The outer skin is freckled and skin - while the inside is sweet and crunchy. The fruit has a very good keeping quality and stays well even in this weather.